`In the end, I learn what I have always known: the only link to the dead is what is documented, written down or otherwise recorded. I haven't found any deeper insight, or any other way of making contact with the past or the dead.' Eilis Ni Dhuibhne's candid and moving memoir tells the story of her thirty-year relationship with the love of her life, internationally renowned folklorist Bo Almquist, capturing brilliantly the compromises and adjustments and phases of their relationship, and of how he died. 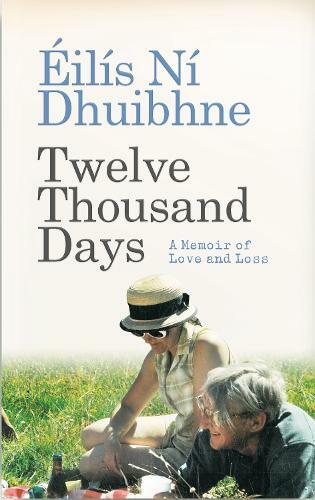 'Twelve Thousand Days' is a remarkable story about love and grief, shot through with wry and sharp observations on Irish life, culture and morality.